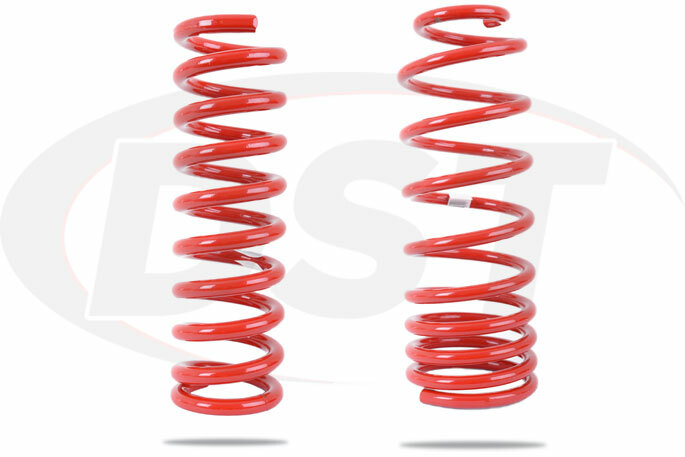 Front Coil Springs is a key part of most modern suspension systems which absorb a lot of energy when you take a hard turn in your car. Lowering springs combat body roll which is the enemy of out-of-the-turn acceleration. The right set of springs can make a big difference in how your vehicle handles during a turn. Even small changes in spring rate can reduce body roll and provide you with better handling. Pedders has been around since 1950 and, being based in Australia, they have been testing their coil springs on some very rugged terrain. They have a serious presence in the world of rally car racing so you can bet they take their springs seriously, so let's take a look at what the folks down under have cooked up. Lowering Coil Springs are a great way to get your car lower to the ground. This helps with aerodynamics at high speeds by reducing the amount of air passing under your car, lowering your drag coefficient. These springs also lower the center of gravity of your vehicle giving you better-turning capabilities and dialing down the body roll you experience in a turn. Pedders uses a process called shot peening in which metal shot impacts the coil spring changing the surface of the part to increase the amount of tensile stress the part can endure before it cracks. This means a longer lasting stronger coil spring. Also, Pedders "scraggs" their coil springs which basically means they compress them to a coil bound state. 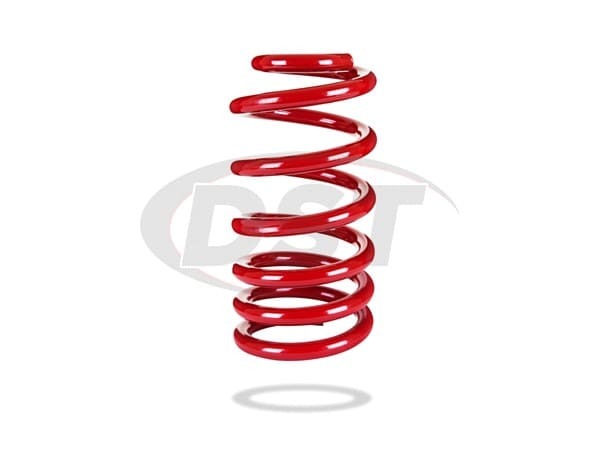 Since this essentially pre-sets the spring you get a part that has increased durability and performance. All of Pedders coil springs are load tested to give you the most accurate ride height possible. 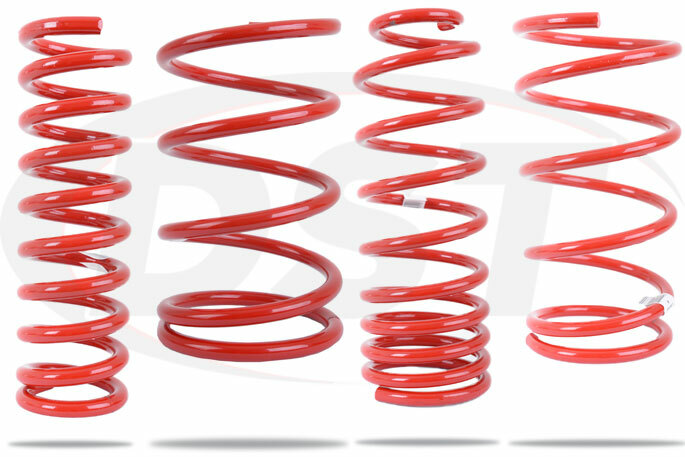 The higher end springs have a height tolerance of +/- 2mm while every spring falls into the +/- 6mm range which is consistent with the OE springs on your vehicle. The Pedders brand is a staple of the automotive scene in Australia and they have earned a reputation as a trusted manufacturer of suspension parts. 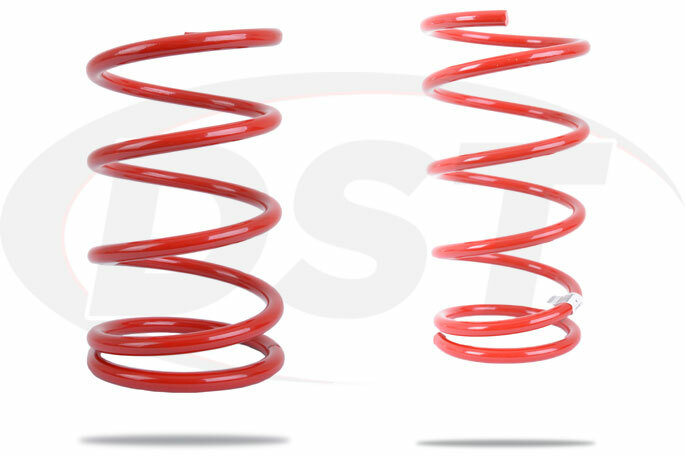 Whether it's replacing a broken coil spring or lowering your favorite track car, Pedders has an excellent selection of springs to fit your needs.